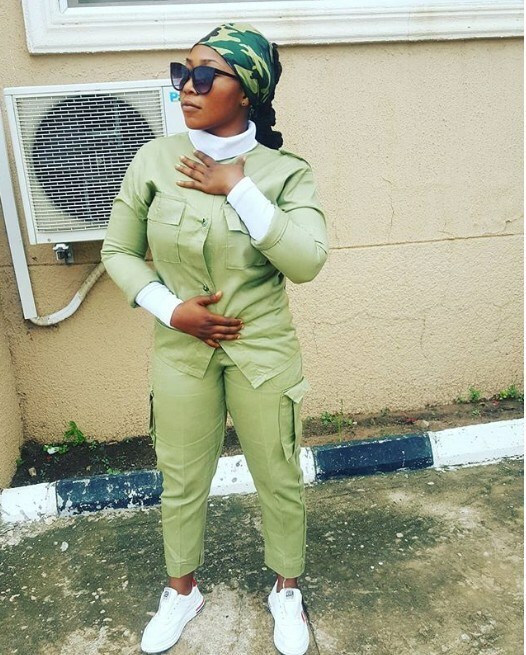 There's currently uproar violence among internet users over the sudden passing out of a promising Corp member who was murdered in cold blood at the graduation party held at a bar in Ambrose Ali University in Ekpoma, Edo State. 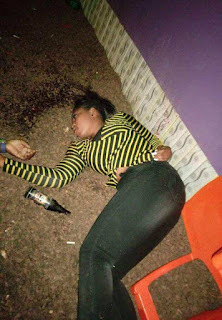 Well as at the time of reporting this, sources close to her reported that she was murdered at Judges quarters, Ekpoma after a fight broke out involving an unknown cult group. 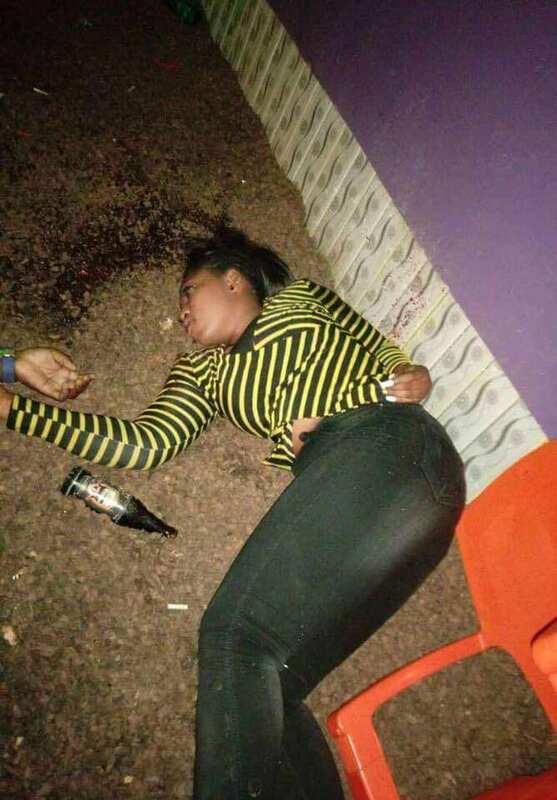 Another source also identify her as Ugwi Mary Martha, and added that she, Ugwi Mary Martha is a one time student of the aforementioned school and that she was invited by a friend who recently graduated before she met with her dead. Below are some closeup photo of her before she was escorted to her early grave.